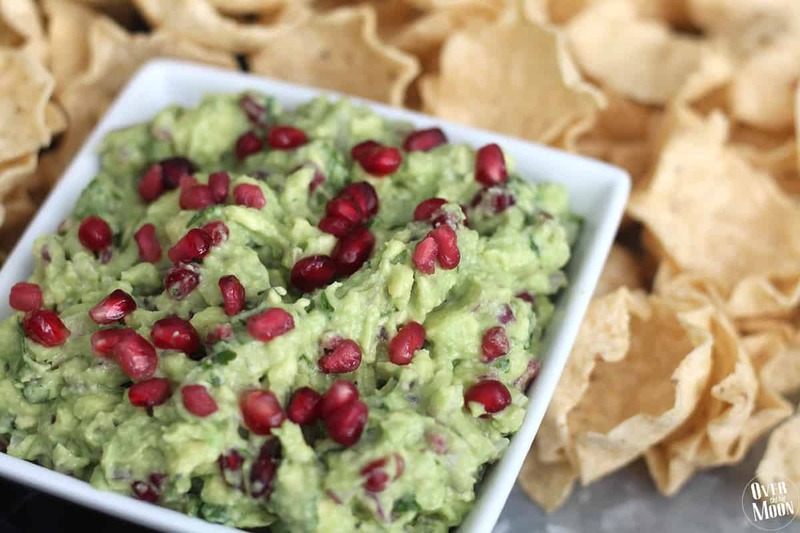 I would say hands down my favorite thing to take to any type of get together is a good tasty appetizer that everyone can enjoy immediately! 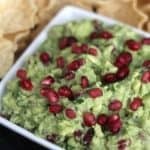 Earlier this year I was introduced to this Pomegranate Guacamole recipe from a friend and I became obsessed! I’ve taken it to a few Fall BBQ’s the last couple months and it’s been such a hit! 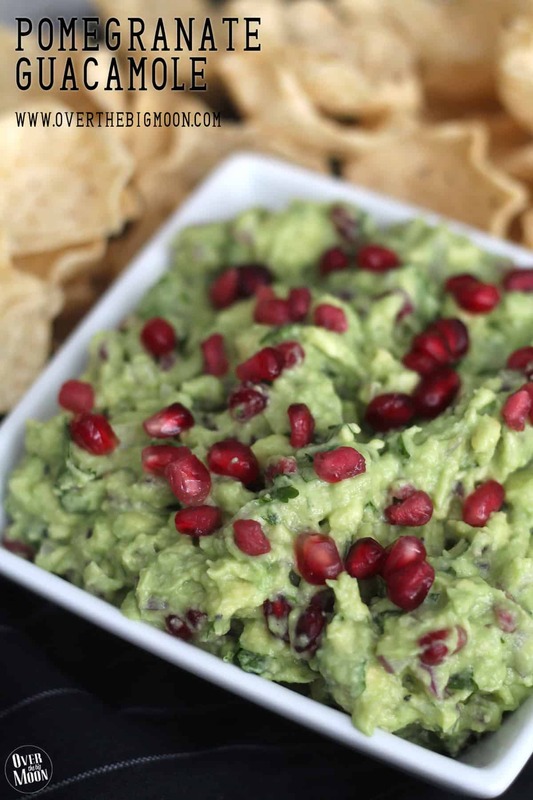 Everyone has loved it and I’ve even been asked for the recipe for a handful of times! 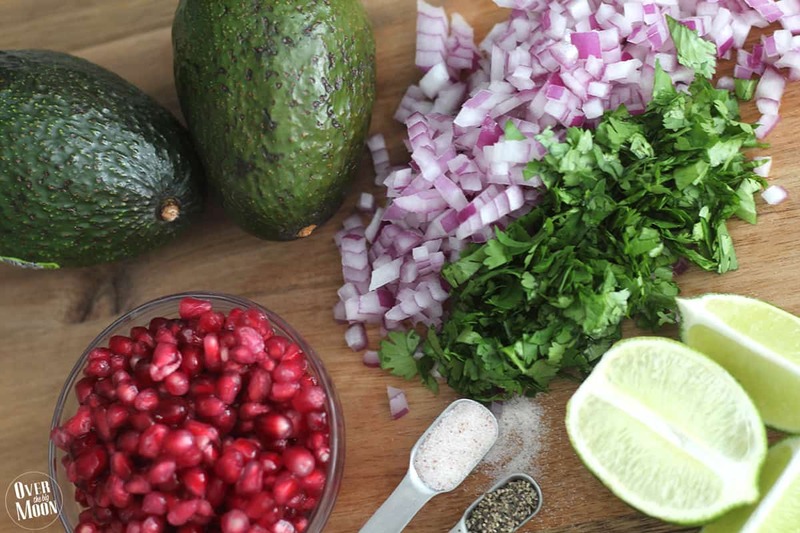 This recipe should take you less than 10 minutes to throw together! Well, that is if you are like me and buy the pomegranate seeds in the little pre-packaged containers at your local grocery store! If you are ambitious and know that wooden spoon trick to get the pomegranate seeds out, then high five to you. But, honestly, I’m just too lazy for that! Plus, I hate nothing more than scrubbing stains out of shirts and without fail when I try to open a pomegranate the juice shoots on me. 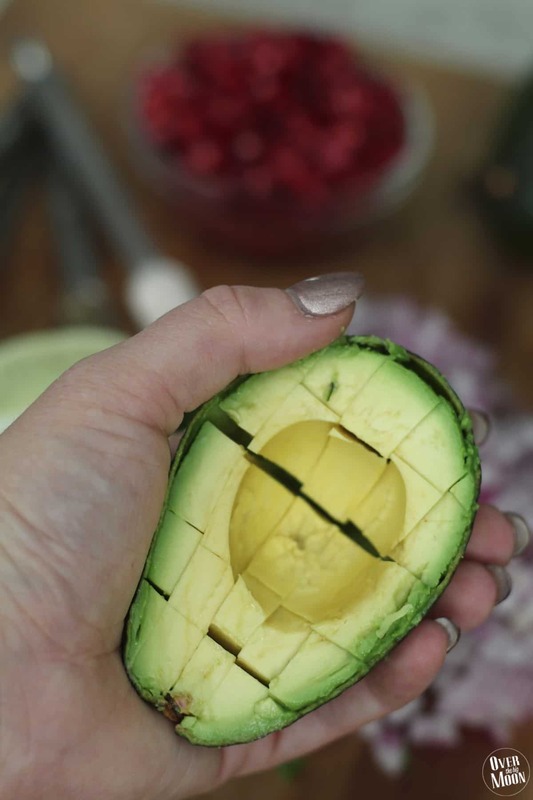 Cut the avocados in half, remove the pit and then slice into small chunks. 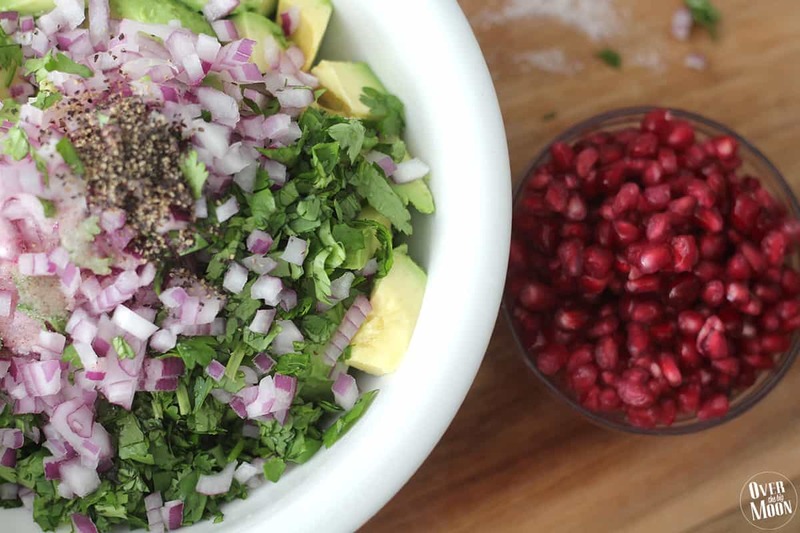 Spoon the chunks into a medium bowl. Add the red onion, cilantro, lime juice, salt and pepper. Mash together using a fork until you reach the consistent you like. I tend to like mine on the chunkier side! 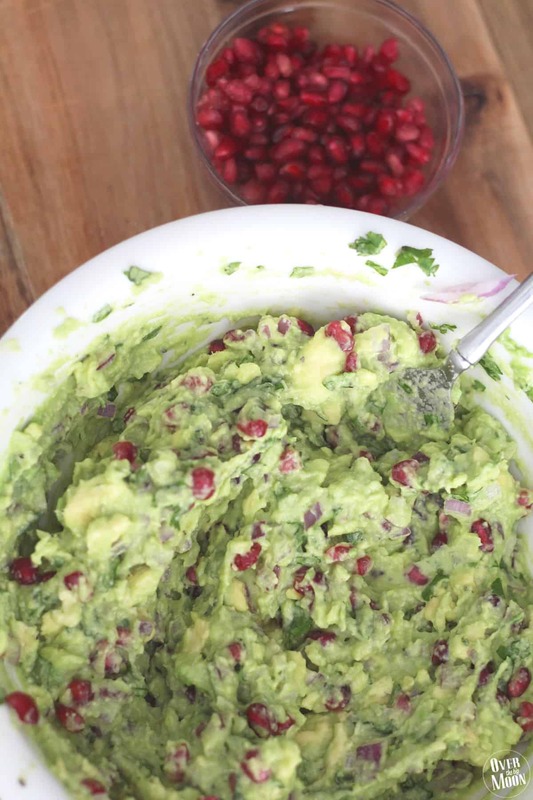 Gently stir in the pomegranate seeds and serve with chips! 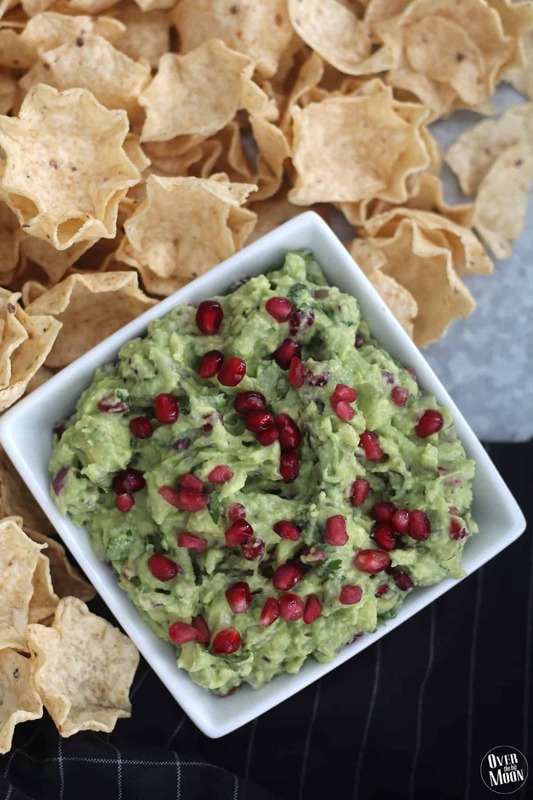 A tasty guacamole with a little fruit punch in your bite! If you loved this post, be sure and check out!